Mortgage and insurance company Global Financial Services has taken home the award for Excellence in Customer Service Delivery at the Westpac Auckland Business Awards 2015, beating finalists from across all industries, not just those within financial advice. GFS director Ajay Kumar says mortgage advisers are in the business of providing customer service, meeting the expectations of customers but also that of regulators who expect high quality service to be provided by advisers. 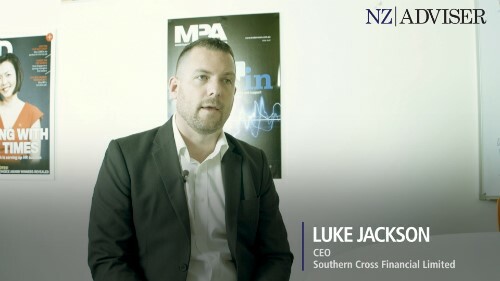 “The Financial Market Authority and various professional organisations, at the moment in the environment, are expecting a lot of good service for the customers,” Kumar told NZ Adviser. Kumar says their focus is on going above and beyond the customer’s needs and maintaining long-term relationships for life. “We are not just fulfilling the needs of the customer, we are going beyond that so that they are benefited,” he says. “We use our skills, experience, technology and our full team is dedicated. 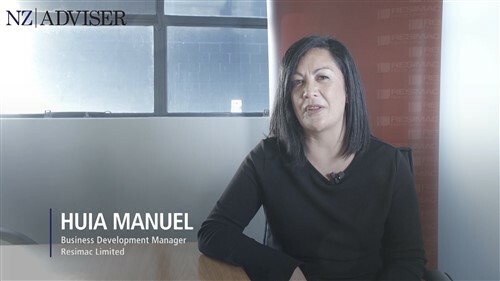 The Auckland Regional Chamber of Commerce and Industry chief executive Michael Barnett said, “This award recognises a business that succeeds through showing consistent dedication to superlative service, demonstrates its commitment to customers through its policy & staff training”. GFS is the first financial advice company in South Auckland to receive the award in customer service excellence. “It is a great honour because it was competing not only with financial advisers who are in the same business but competing with all the industries,” said Kumar. 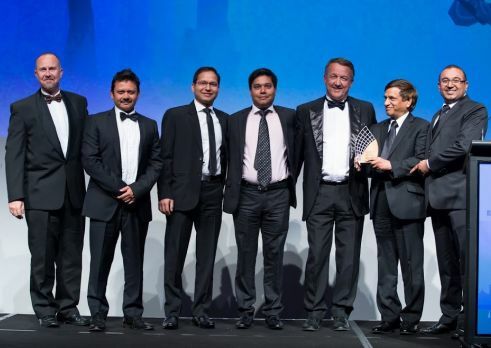 The company has won 24 awards so far from organisations including Auckland Chambers of Commerce, ANZ Bank, ASB Bank, AIA Insurance and Indian Business Awards.